Standard single £48+vat, Ensuite single £75+vat book here. NOTE: April 14th is unavailable, book 15-17. If you have to book the 14th, we suggest a London's airport hotel and then transfer to St. Anne's College for the remaining days. The two closest airports to Oxford are London Heathrow Airport (45 miles to the center of Oxford) and London Luton Airport (63 to the center of Oxford). Click here to learn more on way to get to Oxford. 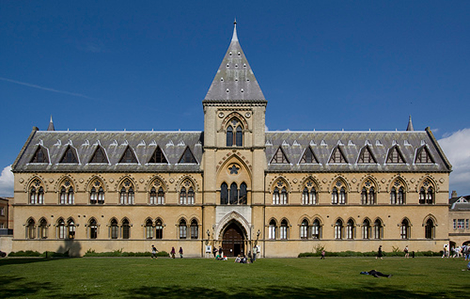 PMWC is using AIRPORT PICKUPS LONDON, discounted rate of £65.00 from Heathrow Airport to Oxford University. The above are reccomendations only, Silicom Ventures/PMWCIntl is not legally liable.